Discover the early warning signs that can help you avoid training issues. 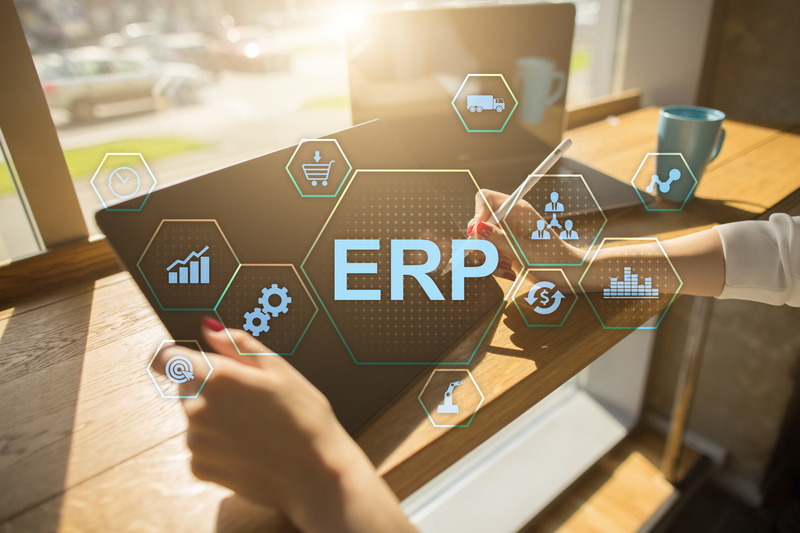 Rarely does the ERP system—the actual software itself­—fail. Proper training, on the other hand, is the second most common reason why an ERP integration fails to deliver on expected performance metrics. Training is also a source of cost overruns, missed deadlines, and change management failures. Fill out the form to get the white paper today.